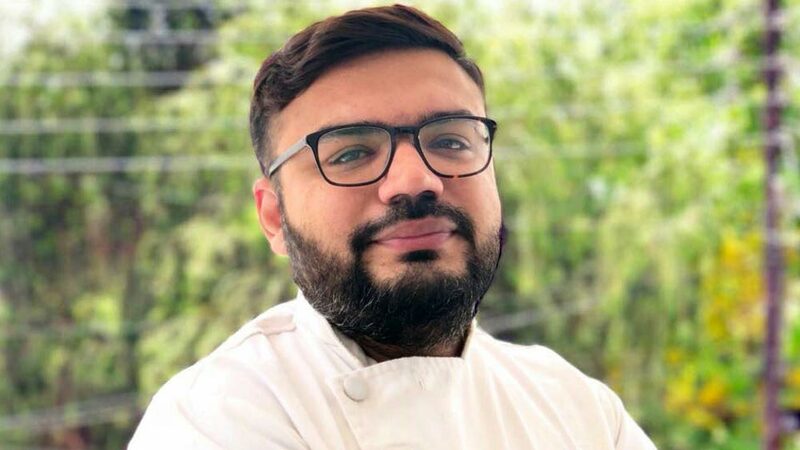 In an exclusive interview to Restaurant India, Chef Sahil Wadhwa, Wadhwa Bakers talks about his bakery journey. Tell us about the Eureka moment? It came soon after I completed my certification as a pastry chef, after the course I had a lot clear vision of the bakery industry and I was all set to keep track with changing era. What is the story of Wadhwa bakery? How it all began? Wadhwa bakers were started in 1989 by my father and his three brothers. Meeting the Daily demands of customers we started baking breads, puffs, cookies and cakes which were really appreciated by the end user. There are few challenges that we face here in Lucknow, like taste palete to try something new, knowledge of authentic french bakery products were very minimal. But the trend is changing; with social media on boom people now have started accepting varieties of all kind of products. How about designing your restaurant? We have already built a restaurant and will be launching another one very soon. Seeing that people have started eating out a lot it’s a good business opportunity for us to get into restaurant and cafe business. But keeping in mind the health of our customers we will strictly stick to a healthy food menu. How are you marketing your brand? As mentioned above social media is a big hype these days. It’s a easy way to inform people that what new we are producing. We also plan small competition, cake fest to engage with the customers and market our brand. How do you change yourself and your brand with pace of time? With more knowledge of food and ingredients among people are changing drastically and the demand of new bakery items have increased. To fill this gap and fight the prevailing competition, I decided to enhance my baking skills by learning modern food presentation techniques, baking skills, playing with flavours to create a different taste palette etc. This really helped me to keep my brand in line with time . What is the average footfall? We have an average footfall of around 500-600 people per day at our store. What are the expansions plans? We are planning to expand our brands firstly in Lucknow by opening at least 7-8 outlets. After that we will target tier 2 and tier 1 city. Franchising is always fruitful for a brand. We would love to franchise our brand in near future. How Valuable is First Impression in Restaurant Biz..